As an international student in the U.S., you are obliged to file a federal and state tax return for each year you are present in the U.S. Even if you have earned no U.S. sourced income, you still need to file a form 8843. All non-resident aliens in the U.S. under F-1, F-2, J-1, or J-2 and other non-immigrant exchange program status must file form 8843. 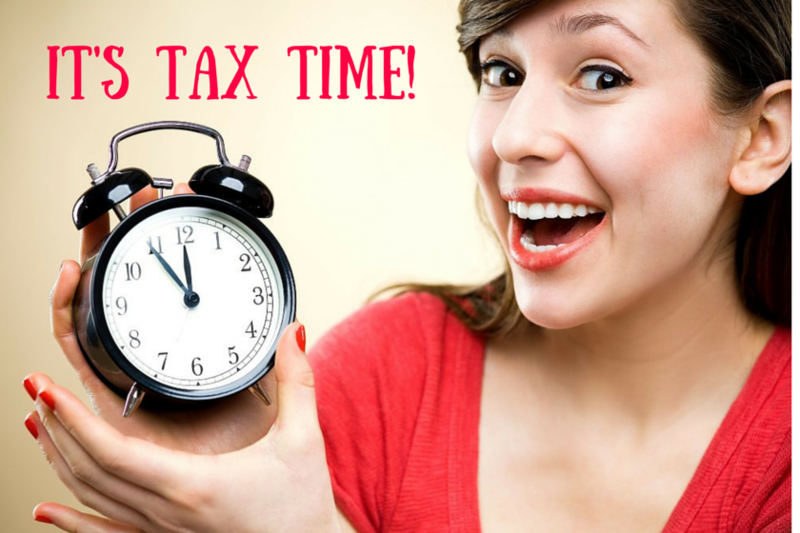 Don’t miss the tax filing deadline as you may get penalized by the Internal Revenue Service (IRS)! This date usually lands on April 15 each year unless it happens to be on a weekend or holiday. This year, the deadline is Monday, April 18. It’s very important that you have the correct documents required to prepare and file your tax return. You’ll need a W2 form to file your tax return if you worked on or off-campus. Your employer will provide you with a W-2 by the deadline and it will reflect your income from the previous year. The form is divided into state and federal sections and there are fields with employer information and details of your income. Typically, if you received a scholarship, fellowship, grant, or any other source of U.S. income subject to tax, you’ll need a form 1042-S to complete your tax return although this form may be used for many other income types as teaching, research, and investment income. You should receive form 1042-S from your university’s payroll department or the party that provided the income. You’ll need your ITIN for your federal tax return if you do not have and are not eligible for a social security number. If you don’t have one, Sprintax can help organize this for you. You don’t need one if you are just filing a form 8843, but if you have been supplied with one, you must include it on the form. The first thing you need to know when filing a tax return in the U.S. is if you are a resident or non-resident alien for tax purposes. If you are not a U.S. citizen, you are considered a non-resident alien unless you meet one of two tests. You are a typically deemed a resident for tax purposes if you meet either the green card test or substantial presence test. Sprintax can determine your status for you when preparing your tax return. If you’re an international student in the U.S., you may be able to benefit from a tax treaty with your home country. 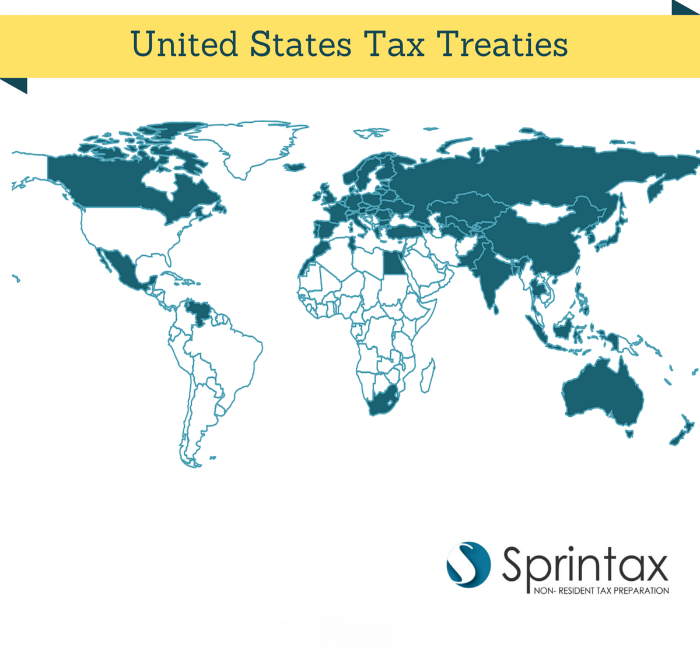 Generally, under these tax treaties, residents of foreign countries are taxed at a reduced rate or sometimes even exempt. The IRS has a list of tax treaty countries here. Sprintax can check if you’re eligible for a tax treaty when preparing your tax return. Sprintax was created specifically for international students, scholars, teachers and researchers in the U.S. on F, J, M and Q visas, to make tax prep easy. 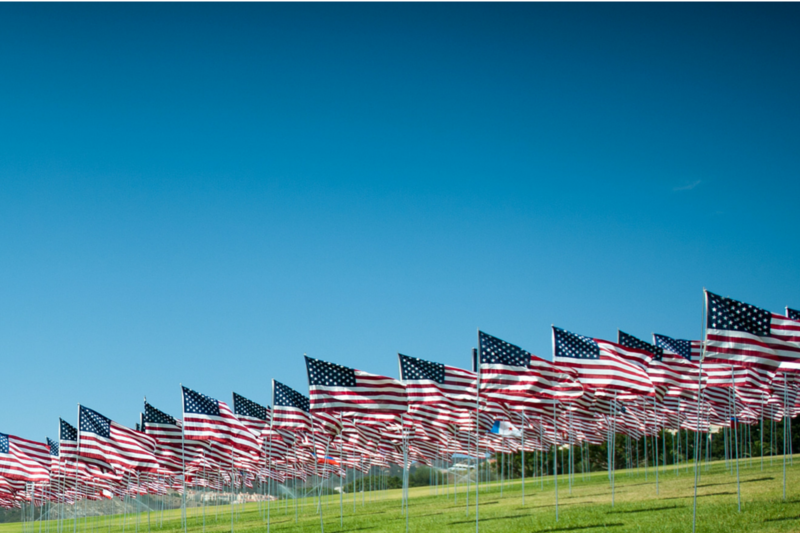 To begin filing your U.S. non-resident tax return, get started by creating an account here. The 2015 Tax Year is Live! 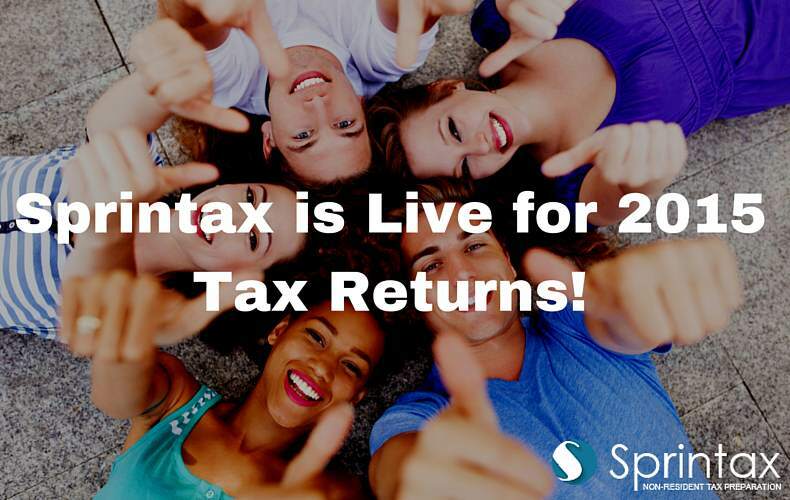 International students and scholars-you can now use Sprintax for your 2015 U.S. tax returns! We’re delighted to announce that the 2015 tax filing season is now open and you can use Sprintax to file your non-resident tax returns. Sprintax is for international students and scholars in the U.S. and will help you prepare your Federal, State, and FICA tax returns to ensure you stay fully compliant with the IRS and obligations of your visa. When you use Sprintax, we’ll check for income tax deductions, tax treaty benefits, personal allowances, and tax credits to make sure you get the highest refund possible. To begin, you simply create an account here and answer a few simple questions. Sprintax will give you a step-by-step guide to the whole process. Once you’re done, Sprintax will generate your tax return/s and all you need to do is send it to the tax office! Once complete, we’ll store your details for any future tax returns. You can also prepare tax returns for previous years using the same account. You can get started now by creating an account here. Don’t miss out on your tax refund and stay compliant by using Sprintax-the sooner you file your tax return the better. 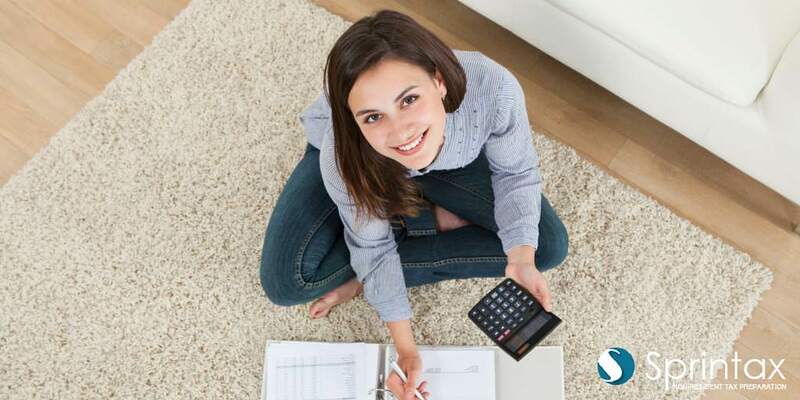 If you have worked or studied in USA, do you know that you are obliged for tax filing? Maybe you don’t because you are no longer living there or just forgot to file due to your busy lifestyle. Whatever the case may be, not filing your taxes has very serious consequences. If you are non resident and still live in USA, continuing avoiding your responsibility can result in automatic wage seizure by the courts, asset seizures like your car and may even lead to arrest and jail time for tax evasion. 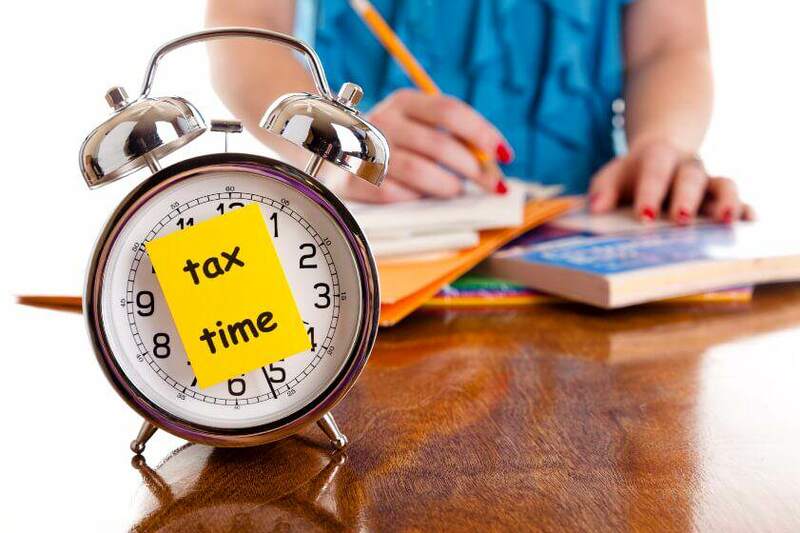 And if you do not pay the taxes you owe by the tax deadline, even if you got an extension of time to file, you will incur different penalties. If you have unpaid taxes, you will owe the IRS interest in addition to any penalties. Interest rates are determined quarterly, and interest is generally compounded daily until full payment is made. Another case is when you are non-residents who is no longer living in USA with an unpaid federal tax liability, whom the IRS has been unable to contact. So, maybe you are unaware of your tax debt until you come through U.S. Customs and you got detained by Immigration and Customs Enforcement (ICE). ICE agents will start asking you different questions i.e. “Do you have any assets in the United States?” ,”What is the purpose and duration of your trip?”, “Where are you going to stay? “etc. Then the ICE agents will alert an IRS coordinator and transmit this information through a referral program. Typically, an investigation request is sent to an IRS agent in the region in which the taxpayer is traveling to. 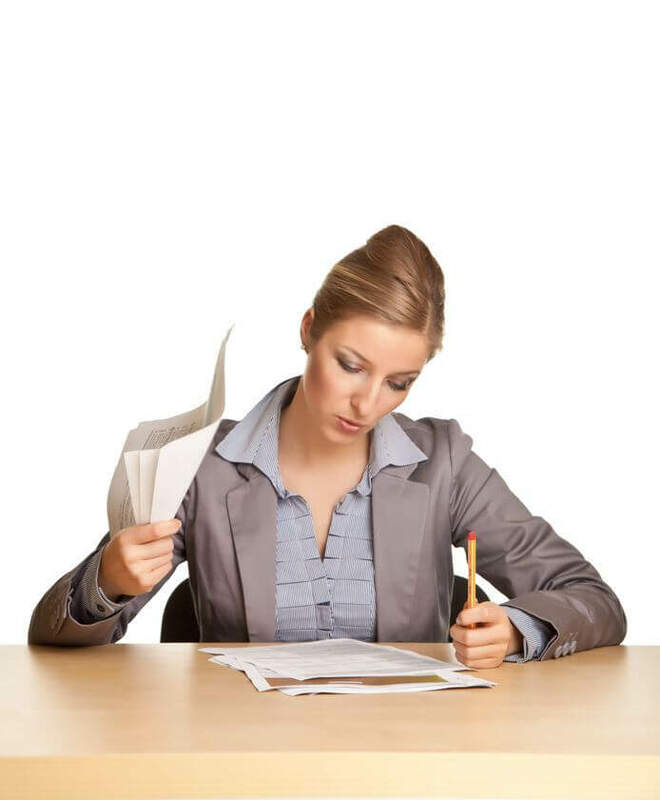 So, if you have an unpaid tax liability, you will become a subject to Notice of Federal Tax Lien. IRS may file it on your real or personal property. A properly filed federal tax lien publicly alerts creditors that the IRS has a priority claim against your real or personal property. A federal tax lien is filed in the office designated by the state where any real property owned by you is located and is a public record. For personal property, the federal tax lien ordinarily is filed in the county in which the taxpayer resides or in any other office designated by state law. So, next time when you think about not filing, just take into account the fact that it is even more dangerous than not paying your taxes and have lots of negative consequences. 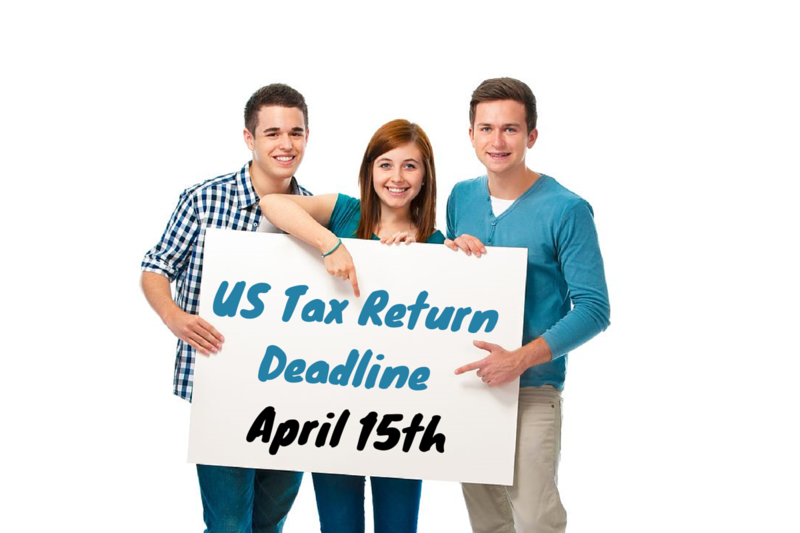 International students and scholars – file your tax return before the April 15th deadline! Sprintax is now even better! Great news for all international students and scholars in the US!